Office Warehouse in central location near downtown Albany. Professional office space with large showroom in front and warehouse in back. 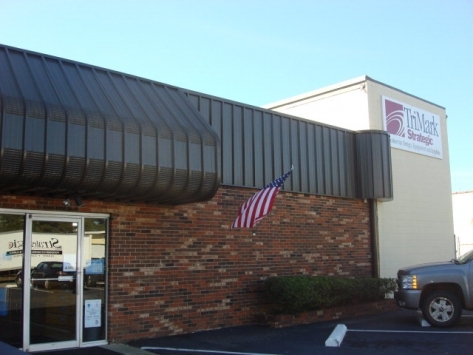 7,858 sf total office and showroom with 9,000 sf of warehouse and storage. Dock height and grade level doors with 18 ft clear ht.